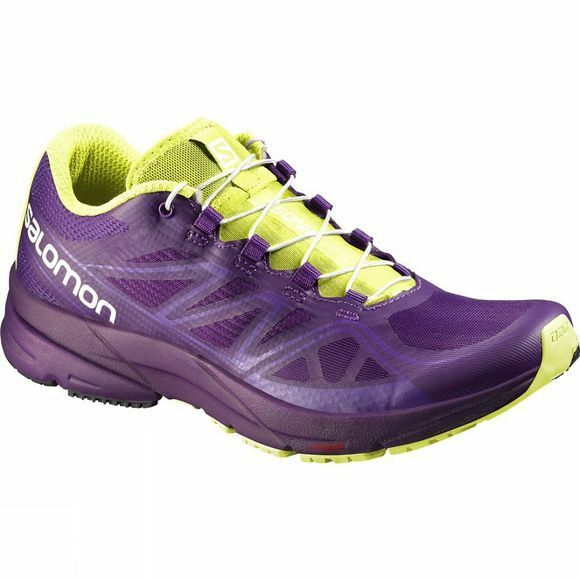 Fast, fluid and with superb fit, the Women's Sonic Pro Shoe from Salomon will help you keep the tempo high in the city. 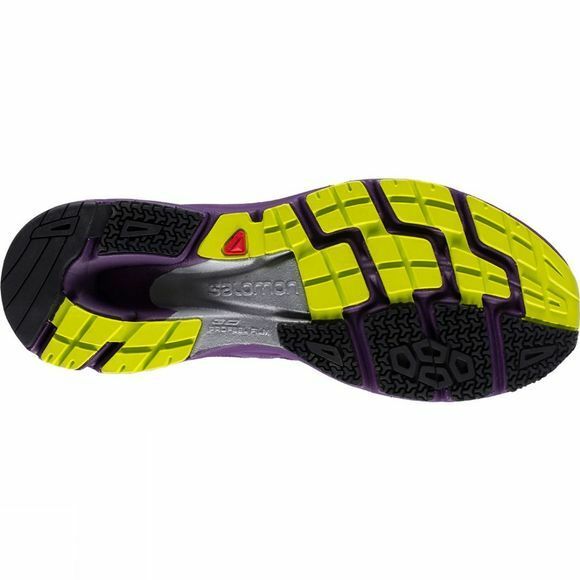 At under 250 grams, the Women's Sonic Pro Shoe is among the lightest training shoes. Salomon's 3D Ride concept ensures there are no 'dead spots', for more response and connection to the ground 3D Grip delivers positive traction on wet or dry surfaces. Combining Salomon's high performance last with EndoFit and SensiFit closure, Sonic fits precisely and securely, with or without socks.